Stamford Healthcare System (SHCS) is proud to offer state of the art imaging services. In addition to digital x-ray services, SHCS offers computed tomography (CT),and ultrasound. Imaging / Radiology services are from 8:00 a.m. to 5:00 p.m. Monday through Friday. 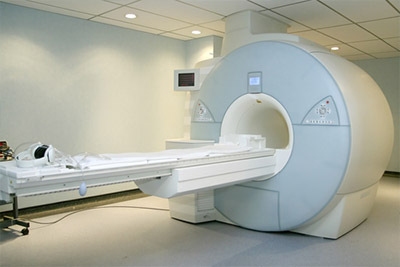 CT scans or CAT scans have become an important diagnostic tool. In a CT scan the x-ray source rotates around the patient while detectors record how much radiation is passed through the specific are to be imaged. This data is used to form a cross sectional image or a "slice". This data can also be used to form three-dimensional models of the body part. Ultrasounds use high frequency sound waves to create an image. An ultrasound does not use ionizing radiation to produce images so there are no documented risks involved. For more information, please call (325) 773-4753.